Bahaar e Shariat Volume 1 is 'The Book of Belief'. 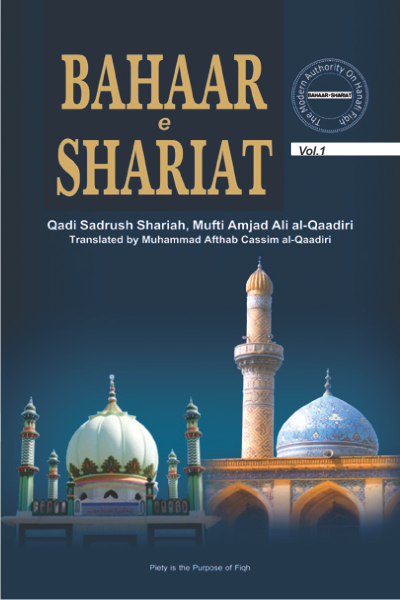 This volume deals with the most important issue of Aqida (True Belief). It explains what a Muslim must be believe and what he should not believe.